Throughout ICAO’s ten-day Air Navigation Conference we will be live streaming 30-minute workshops that provide exclusive opportunities for not only our Secretariat to showcase our programmes and recent developments, but they will allow the industry to introduce their products and services. 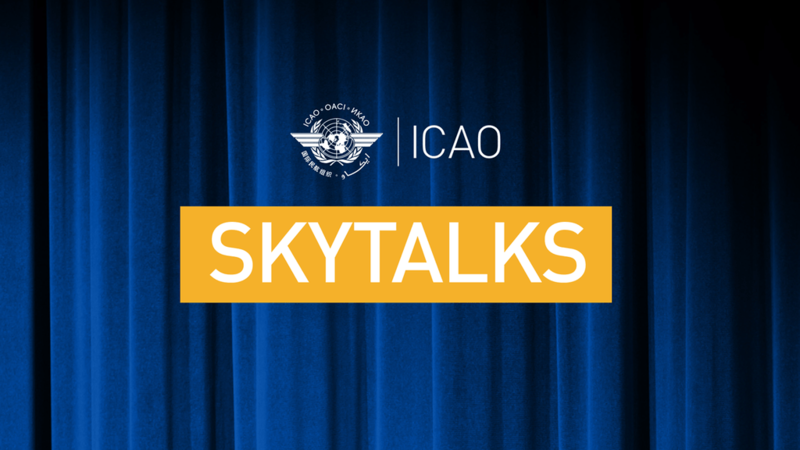 We’re sharing these presentations because they draw attention and support ICAO’s Strategic Objectives in the areas of Safety and Air Navigation and they help expand understanding on this area of the industry. We will have SO MANY great presentations to share here, make sure to catch all the ones you miss – recordings will become available as the sessions occur! 5 to 10 million euro worth of direct financial losses in just a few hours? More than a hundred thousand accumulated minutes of delay? Thousands of passengers stranded? News headlines for days? They are consequences of a few hours unplanned airspace unavailability. 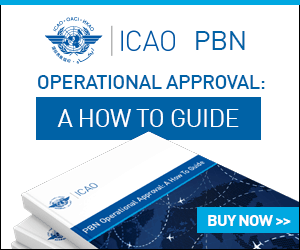 Martin Maurino presents ICAO’s Global Aviation Safety Plan (GASP) and Global Air Navigation Plan (GANP) – how are they interlinked? Simon Li delivers VariFlight’s vision to achieve Aviation System Block Upgrades (ASBU) target by presenting China’s experience in A-CDM implementation and their exploration on fusion of satellite and ground ADS-B, as well as expectation on the future development of global civil aviation. With the introduction of AI technology and Unmanned Aerial Vehicles in the aviation industry, it will bring more challenges to airspace management. The mission is to ensure the safety of UAVs in the airspace and the safety of the airspace itself. This presentation provides the industry’s vision of the challenges faced by the Air Traffic Management and the solutions enabled by the new technologies. Key trends to handle the growing traffic, improve safety, decrease aviation impact on environment and reduce operation costs will be described. Paradigm Shift in AIS/AIM – Annex 15 16th Ed./PANS-AIM and what is needed next. Emma Neale presents Air Transport System accessibility and affordability – how connected are people to the aviation network. This presentation will discuss the current ICAO definition of accessibility and how an affordability model for the airline industry can contribute towards a better understanding of accessible aviation. Ruviana Zimmerman, Associate Analysis Officer, ICAO, presents Safety Information Monitoring System (SIMS): Connecting data to build safety intelligence. Huanmei Yang, Air Navigation Bureau, ICAO, presents ICAO’s reporting portal. A unique and central platform to report safety related events. Dunia Abboud, Associate Analysis Officer, ICAO, presents CAA Human Resource Tool: Analysis supporting the scoping of CAA inspectorate staff. Yuri Fattah, Programme Manager, ICAO, presents Commercial Space Operations – The value of a harmonized global approach.